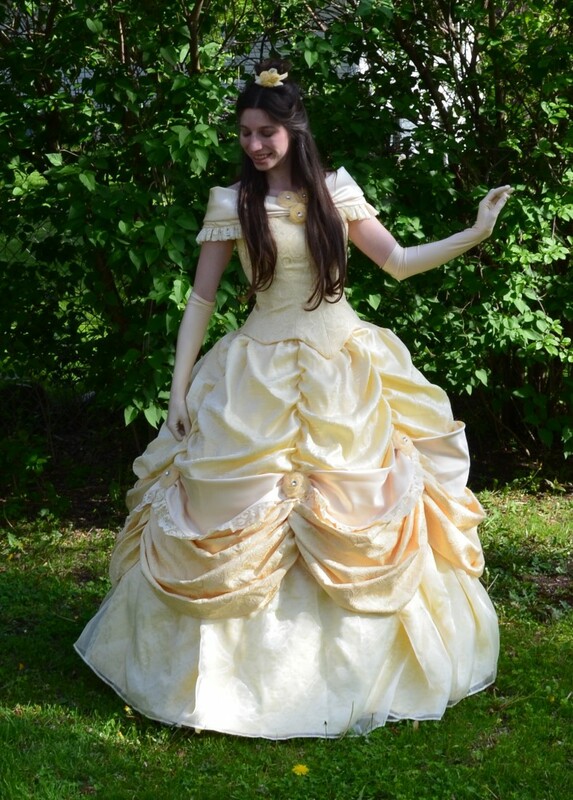 Wonderful, energetic, and realistic princesses come to your event, anywhere from a full hour interactive show to more simple meet and greets. 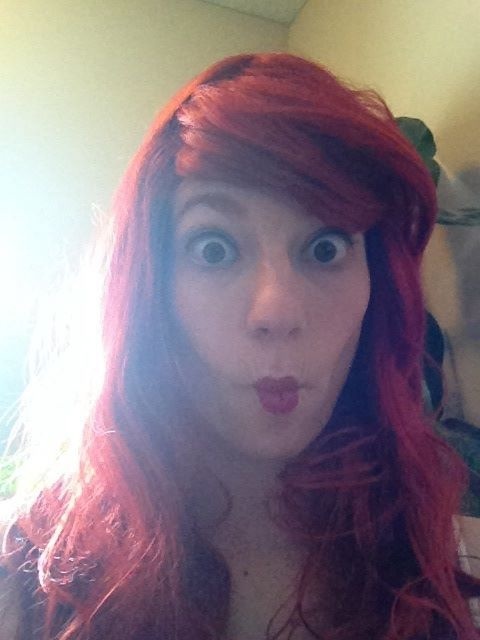 Our characters fully research the princess they portray so you will think she stepped out of the movie. Each party includes story time, games, princess etiquette, face painting or balloons. All events are customizable to your needs. How would you like to have a princess come visit your royal event? We have the perfect princesses for you! Our interactive parties are customized to your young princess, or prince, so that she, or he, will have the most magical day. There are a number of Princesses to choose from. The pictures are just a selection of some of our favorites. If you don't see one listed, ask about her. She might still be available. 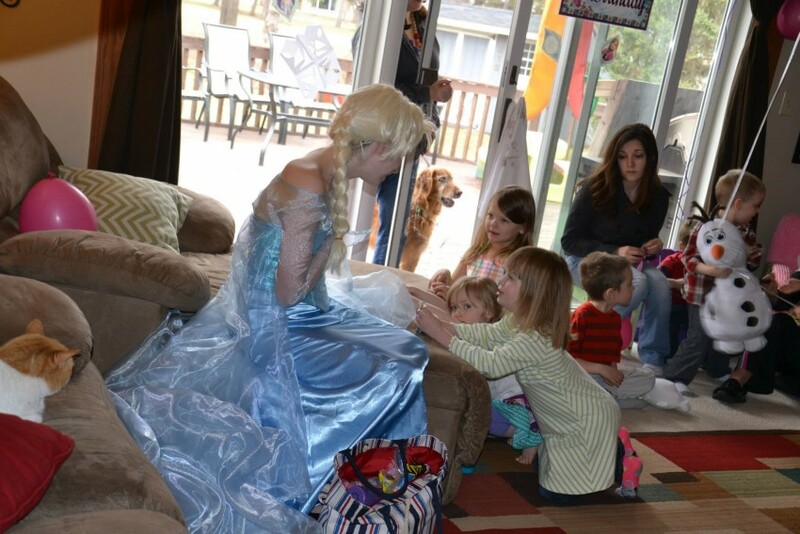 Our typical party consists of an hour of interaction with your favorite princess. We start with the grand entrance, continue into princess etiquette, story time, face painting, balloons sculptures and a coronation designed around that specific princess. Our performers have been working for years in entertainment.